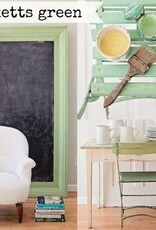 Milk paint penetrates raw wood like a stain, but it still looks like a paint, drying to a matte finish. 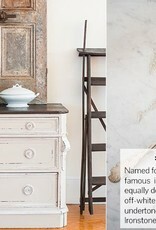 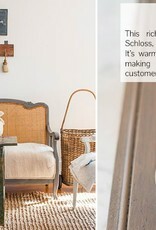 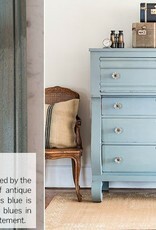 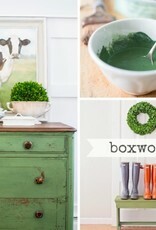 You can also use milk paint atop finished wood surfaces. 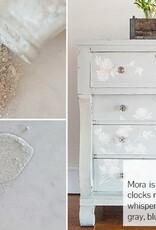 On certain finished surfaces, bits of the paint will flake or chip away, giving the piece an authentic, aged, chippy look. 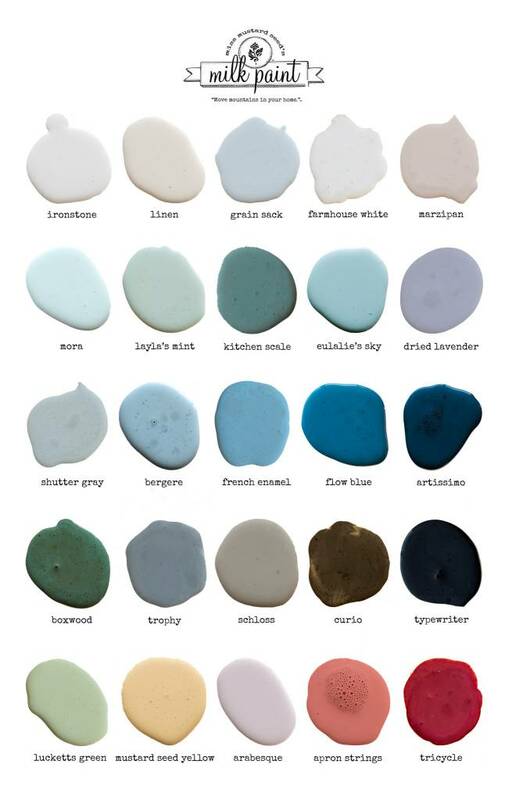 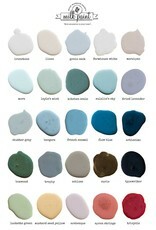 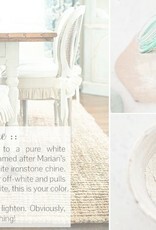 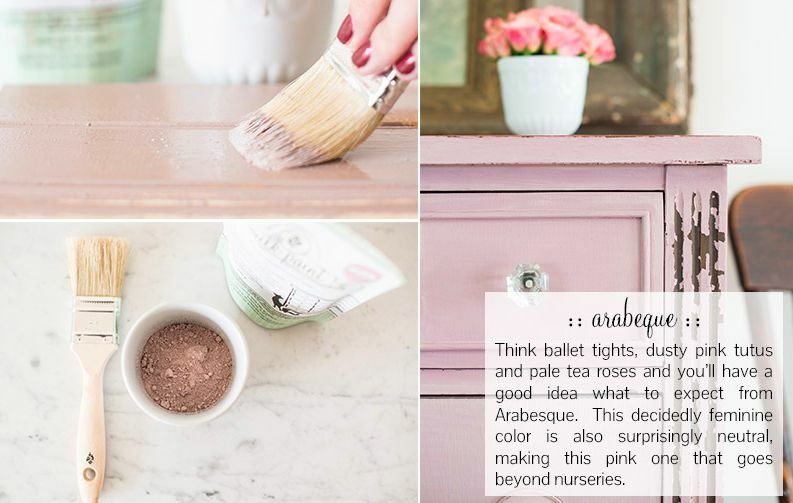 (To prevent chipping on finished surfaces, mix Miss Mustard Seed's bonding agent with the milk paint.) 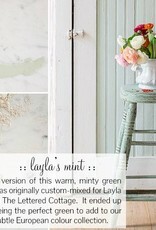 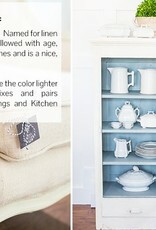 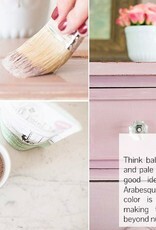 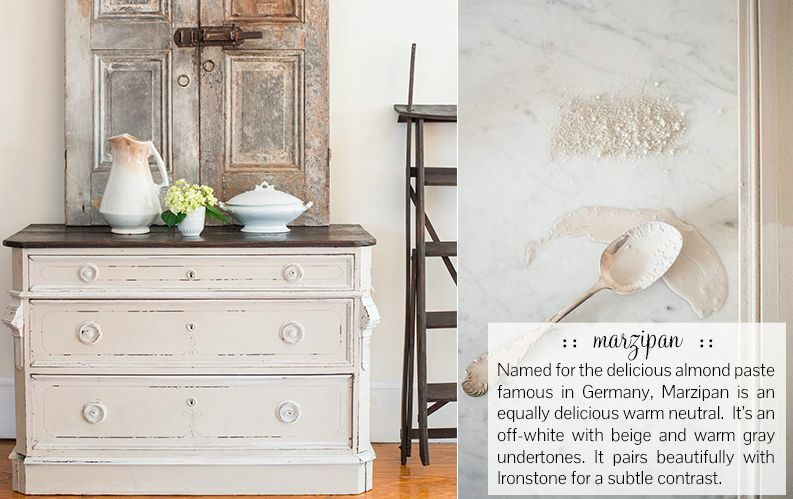 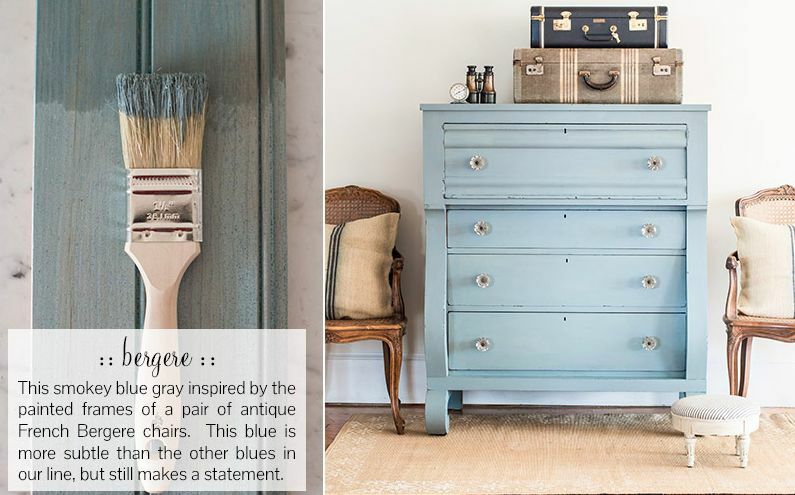 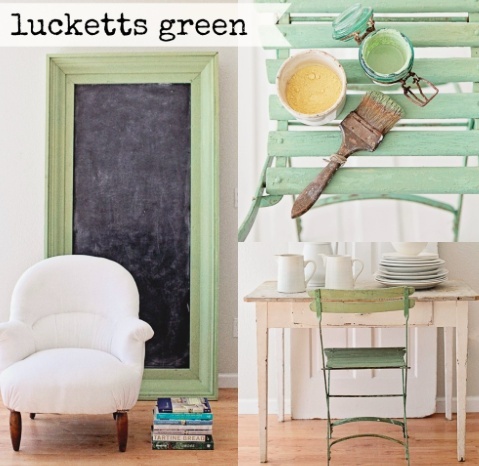 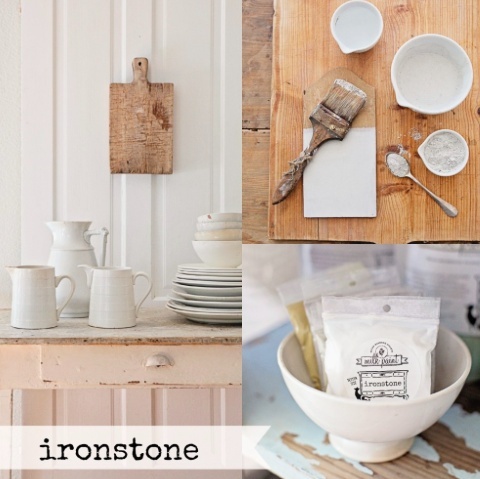 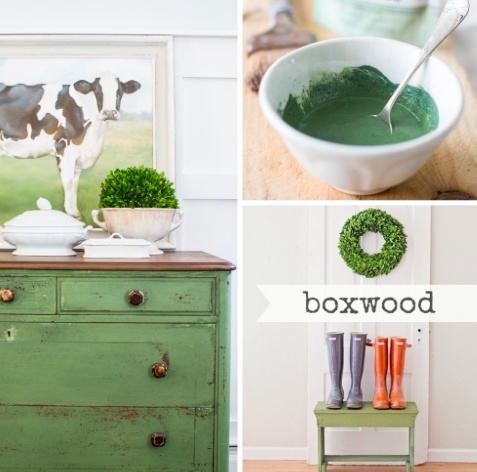 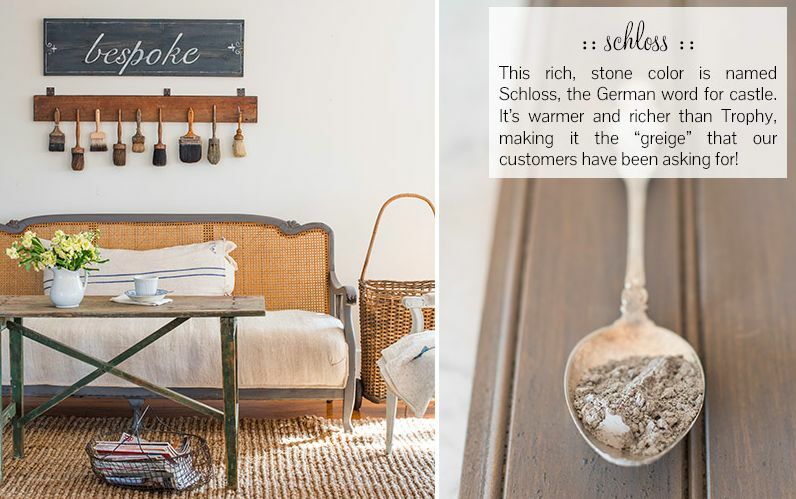 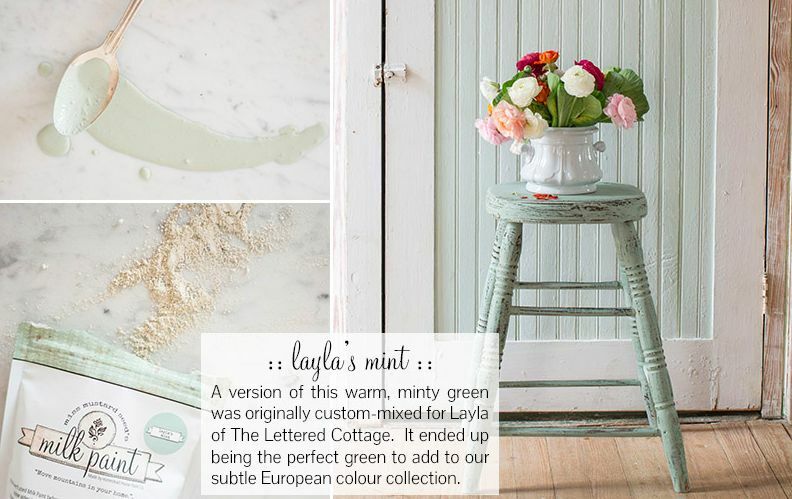 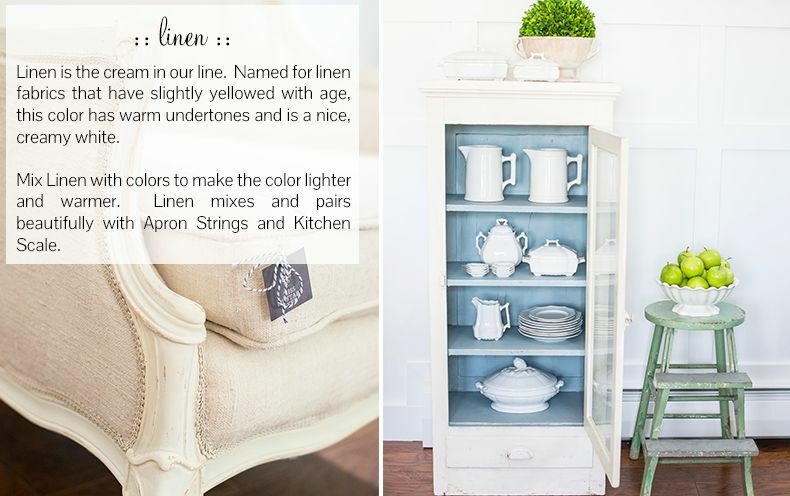 You will absolutely love the look you can achieve with Miss Mustard Seed's Milk Paint. 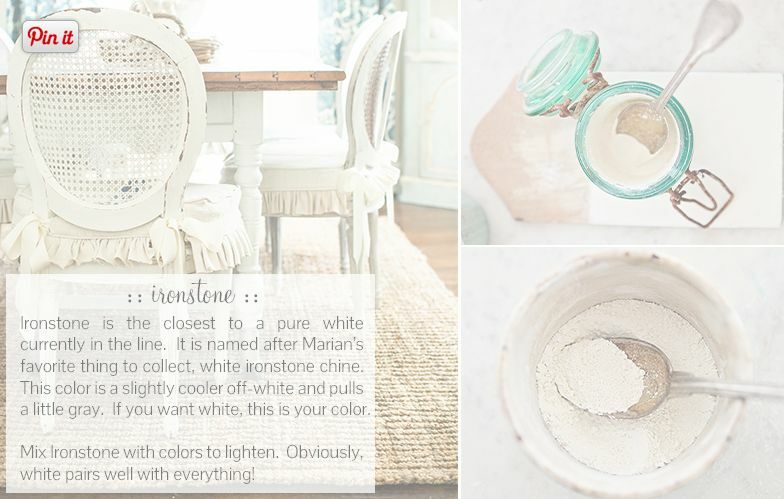 This paint will allow you to transform ugly and outdated furniture into something beautiful for your home. 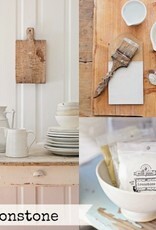 And best of all, there is no stripping, sanding or prep work required. 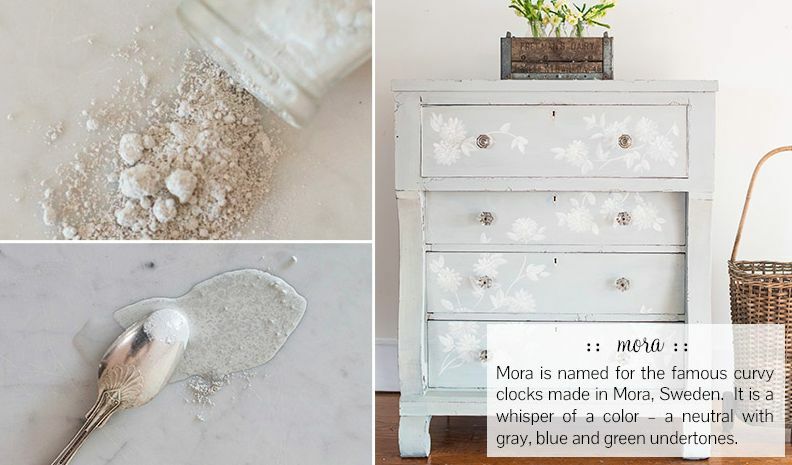 Milk paint is also all-natural, so you don't have to worry about dangerous fumes or chemicals.